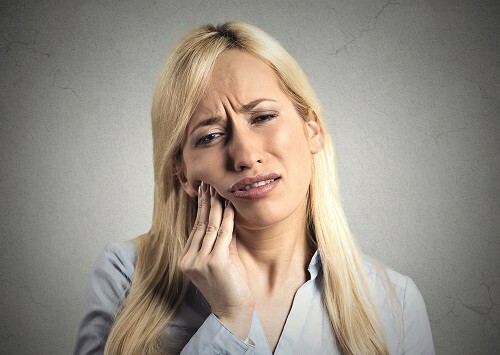 Tooth pain can be unbearable and effect more than just the tooth alone. The whole mouth may feel the discomfort caused by a toothache, and some people also experience severe headaches. While relief may seem to be nowhere in sight, the team at our dental office in Chapel Hill has a few tips that you can try to relieve tooth pain. It’s important to note that all of these tips are to be used for temporary relief. Don’t let a toothache fester for too long. Call your dentist in Chapel Hill for an appointment as soon as possible. Visit our Chapel Hill dental office at least twice a year so we can monitor your oral health and treat any problems before they lead to a surprise toothache.